Xiaomi launches two 'affordable' laptops, Know specification - mobilereview.online - The Ultimate resource for mobile phones reviews, specification, information. The price of 13.3-inch notebook Air is about Rs 41,700. Price of 15.6-inch notebook Air is around 35,500 rupees. Both Xiaomi laptops are full-HD display panels. 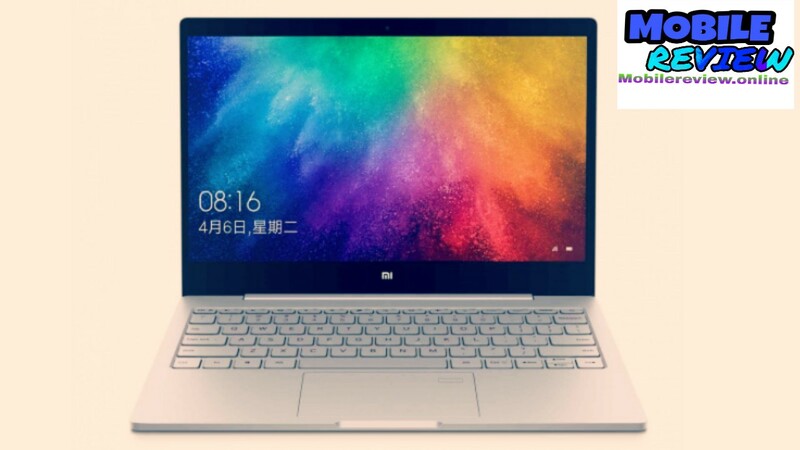 New MI Notebook Air runs on Windows 10 Home There is a 13.3-inch Full-HD (1920x1080 pixels) display panel. It is equipped with 170 degree viewing angle and 80.1 percent screen-to-body ratio. The 8th Generation Intel Core I3-8130U processor has been used in laptops. Along with the Intel IHD Graphics 620, 8 GB RAM and 128 GB SATA SSD Storage. It supports the external hard drive expansion. 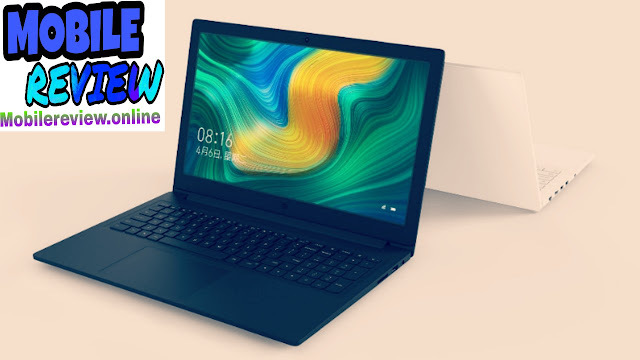 For connectivity, Intel's 2X2 dual-antenna, dual band Wi-Fi 802.11 AC, Bluetooth 4.1 and fingerprint sensors are provided in the Mi Notebook Air. Notebook features a USB Type-C port, two USB 3.0 ports, an HDMI port and a 3.5mm headphone jack. The dimensions of laptops are 309.6x210.9x14.8 millimeters and weighing 1.3 grams. Mi Notebook Air has a full-size backlit keyboard. It comes with glass touchpad. A 40-watt battery is provided. The notebook has a 1 megapixel front camera for video calling. MI notebook 15.6 inch variant has an additional advantage compared to a 13.3-inch model. It has a 15.6-inch full-HD (1080x1920 pixels) display, 4GB RAM, and 128 GB SSD storage. 8th generation is the Dual Fan Cooling System and 2 + 2 Heat Pipe Layer with Intel Core i3 Processor.